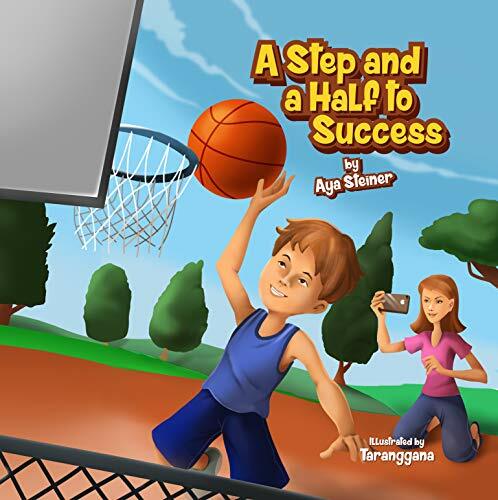 The book will aid parents in building and developing a healthy sense of self-esteem in children ranging in age from toddlers to teens. Parents are the primary influence on a child’s self-esteem and self-confidence without which he will not be successful in school, work and everyday life. Although every child is different, the strategies and tips apply to all of them. Lindstrom goes on to explain why self-esteem is important, how it develops in different stages of child development, and the do’s and don’ts for parents in facilitating the process. Then the author identifies the warning signs of low self-esteem that might come from within the child like self-critical comments and refusing to make decisions. Outside factors like bullying and negative reactions from teachers and peers could also be triggers. Perhaps the most important part of the book is the chapter on proven strategies for raising self-esteem giving parents access to the tools they need to address the problem and help their children cope with negative feelings. I agree with the author that spending just fifteen minutes a day conversing with a child without distractions can have a huge impact on their self-esteem and self-confidence as well as provide an opportunity to convey parental love and enhance positive thinking. 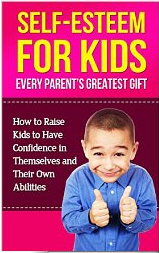 The author admits that there are times when a child’s low self-esteem are beyond the control of a parent. He presents a path for the parent which includes information on how to seek and find therapeutic options and then convince a child of its importance to his well-being. This short book is well written and easy to follow. I believe it is a valuable resource for all parents, caregivers, teachers and counselors to keep on their bookshelf.